One of my favorite parts of being on the road as a musician is getting opportunities to visit sample local fare when it comes to eating and shopping. This weekend I’m in Houston, Texas with Ronnie Freeman and the band. Tonight we were treated to dinner at a really great local restaurant that serves soups, salads and sandwiches. I ordered an amazing spinach salad, and when I saw “Roasted Corn Chowder” on the menu, I decided it was the perfect opportunity to add another X next to 16. Taste 8 new foods (one a month). 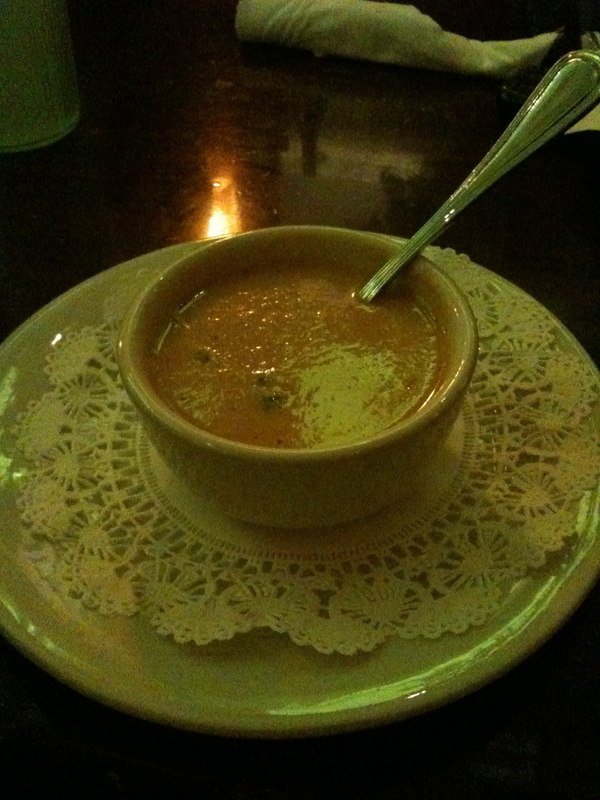 Corn Chowder = yummy, but not easy on the tummy. Foto Friday – Episode 12 – VIDEO EDITION!!! TIPS! 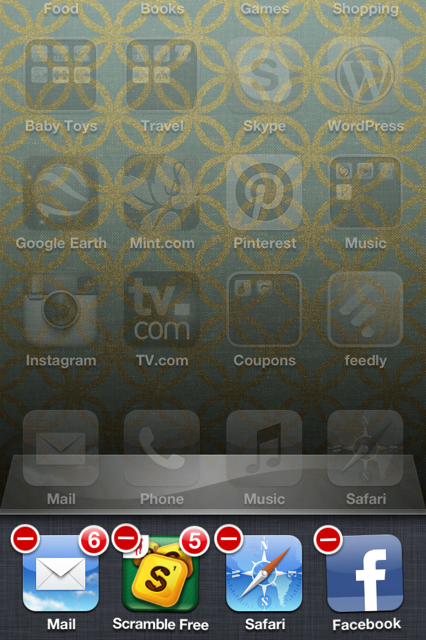 Close your iphone apps. Okay, this is really simple. I hope all of you are saying, “uuuuhm duuuuh”. But, both my husband and I, high-middlin’ on the techie scale, went 2+ years using an iPhone and NOT doing this. If your battery life seems to be terrible, i.e. getting below 20% by mid-afternoon, then you need to CLOSE your apps. Then start hitting the minus signs. This does NOT delete them, but it does close them. I guess that means there’s less junk running in the background, and it will do wonders for your battery life. 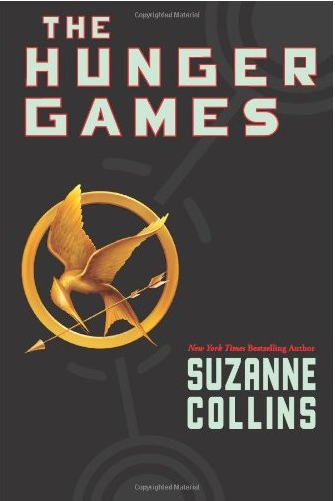 The Hunger Games...such a great read! So, this month I watched both seasons of Downton Abbey. I heard that this counts as reading a book… No? well, sigh…. Oh the Crawleys though… sigh…. k, anyway, in the real world, I did read a book this month. 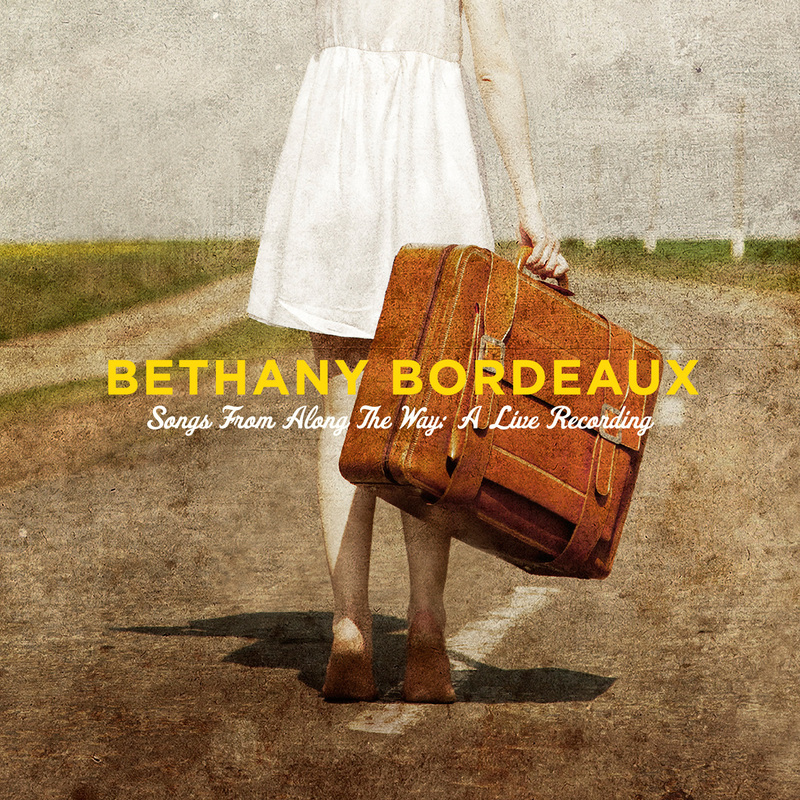 I love it when books find me rather than the other way around, and this one found me via my sister-in-law Ashley. We traded – she got last month’s read Kisses from Katie. 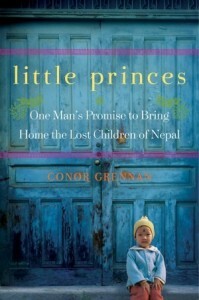 So the book of this month is: Little Princes by Conor Grennan. Its a true story about the author’s experience working in orphanages in Nepal and later starting his own organization there. Appropriately enough, the book opens when the author is 29. He quits his job and decides to spend his life savings traveling the world for an entire year. I totally identify with that sentiment. I would do it too, except I’m unfortunately too responsible. Today’s Foto Friday episode comes from the same photo album from which I un-earthed last week’s Disney trip gems….and yes, it’s another youth-group-days adventure.